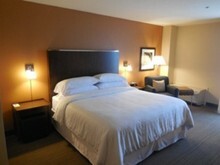 The Four Points by Sheraton San Jose Airport is a full-service, stylish hotel, fully renovated in late 2014. 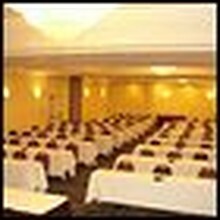 Offering free parking, free 100 Mbps internet, full-service restaurant and lounge serving delicious meals and beverages, 24-hour new fitness center, outdoor heated pool, meeting and banquet facilities, and free airport shuttle, the hotel is suitable for business and leisure travelers, as well as for corporate events and social functions up to 180. 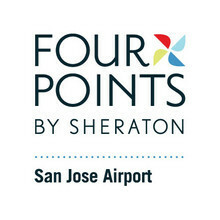 The Four Points by Sheraton San Jose Airport is part of the Starwood Preferred Guest program, the leading loyalty program.